Tick-tock, tick-tock. In this day and age, we put such a heavy importance and dependency on time. But how do we measure time? Through clocks — one of the greatest inventions — we get to keep time from our busy schedules and days. Nowadays, we can print out samples of clocks to use for our design and crafting projects. To get you started on your next clock simulation, browse down below to gain insight on the broader side of clock templates and apply it to your benefit. 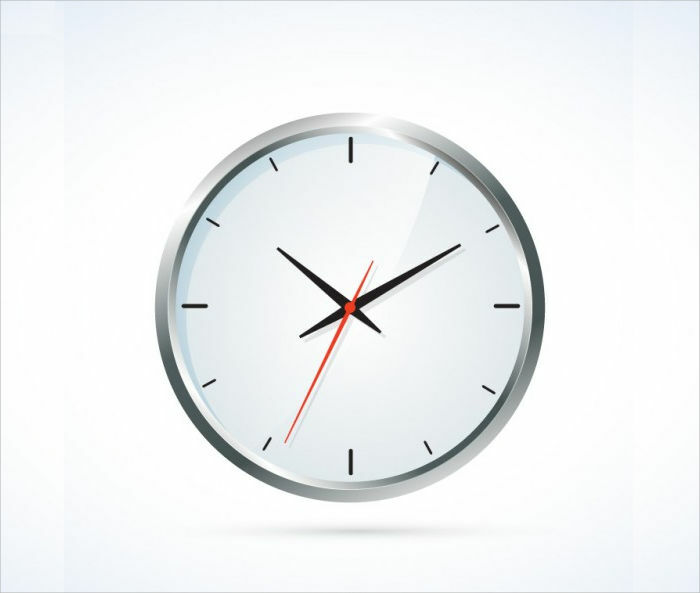 All clock templates are available in a downloadable format and can be easily customized. For starters, you could always start with a simple and blank canvas. 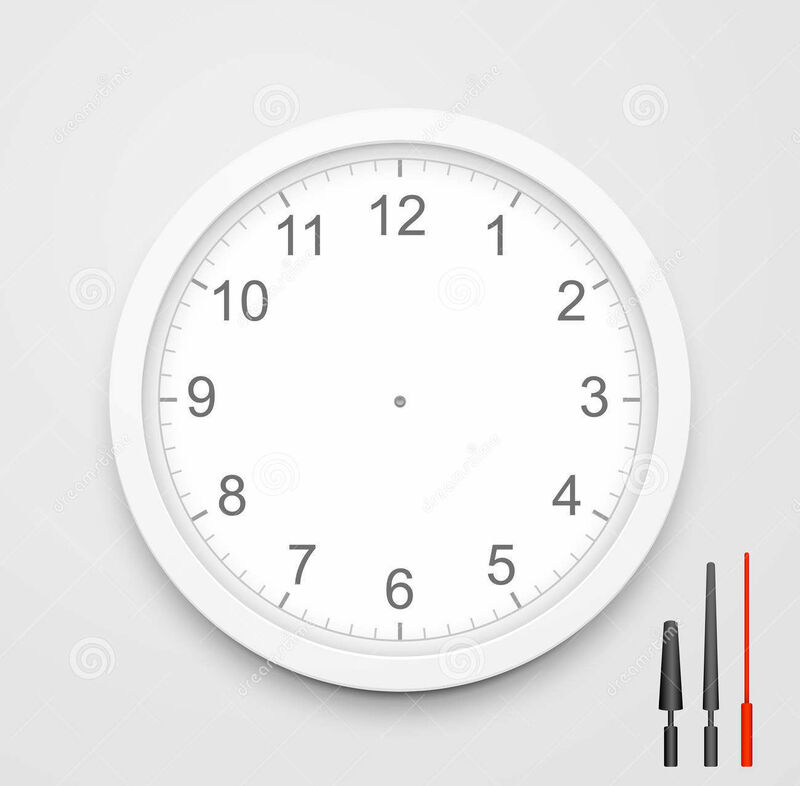 The 3d Vector Blank Clock Face comes along with hour, minute, and second hands separated on the sides. 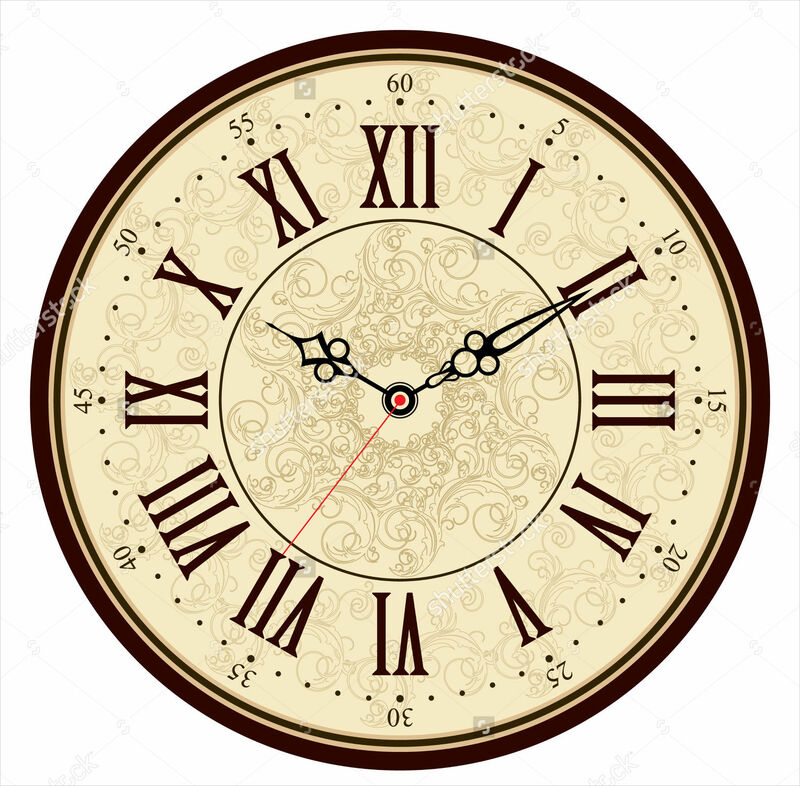 If you are looking for clock faces that uses Roman numerals for the numbers, the Clock Face Template and Vintage Clock Template are perfect choices since they represent a vintage style and a great use of Roman numerals. We have an available email clock template! 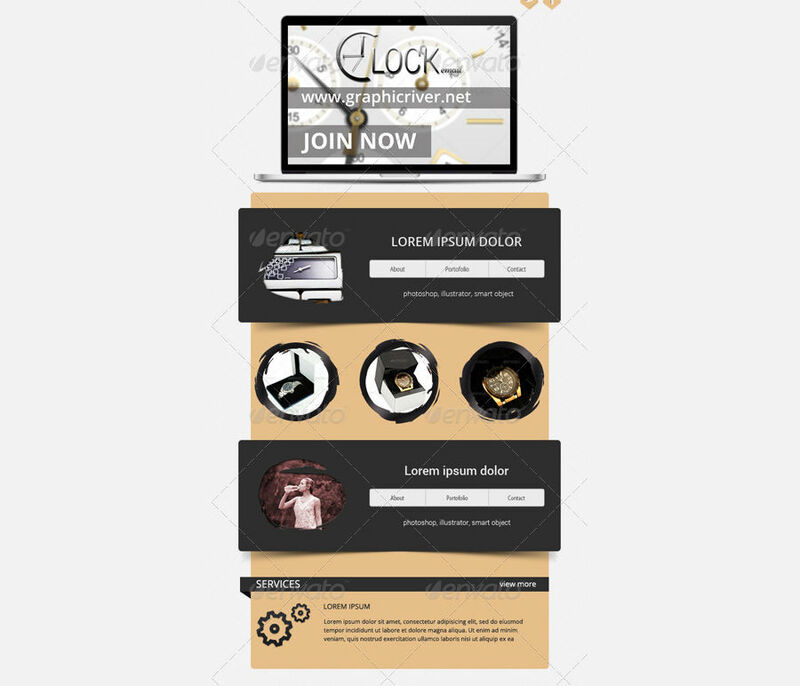 The Clock Email Template offers two colors in black and white and six full PSD files. 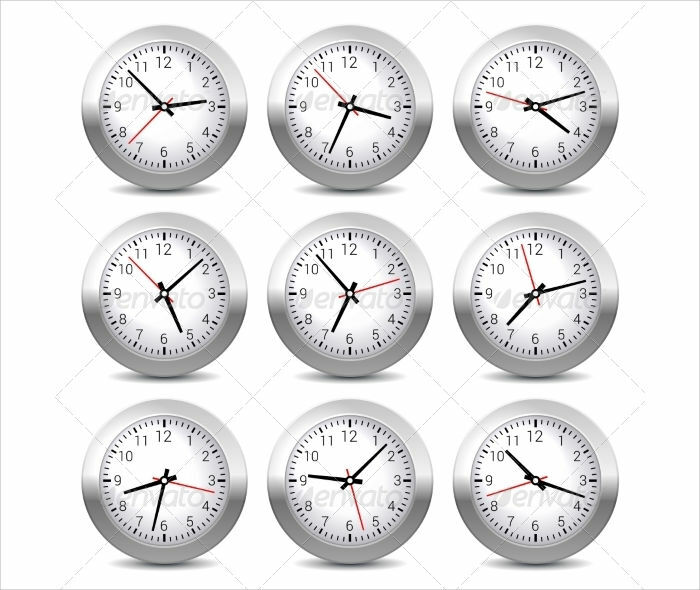 If you are looking for a varied collection of clock face templates, don’t fret. 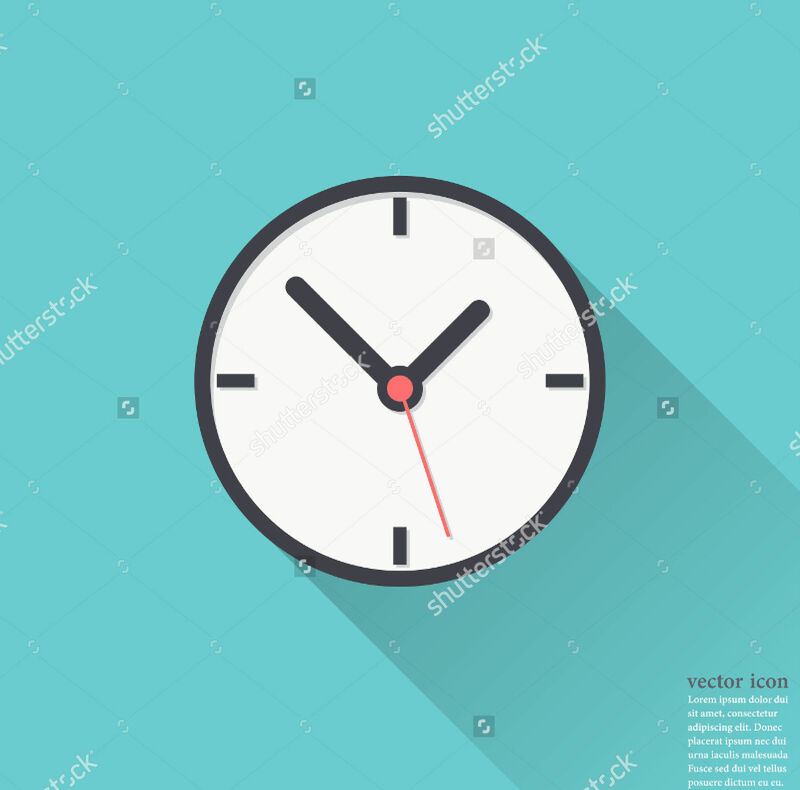 We have the Paper Clock Face Template, Printable Paper Wall Clock, Clock Vector Illustration, Round Wall Clock Vector Template and White Wall Clock Vector Template. All are great choices that feature vector, paper, and black and white colored clock templates and they are up for grabs. Lastly and definitely not the least, we have the Alarm Clock Template that’s perfect for that ring-a-ding-a-ling alarm clock. 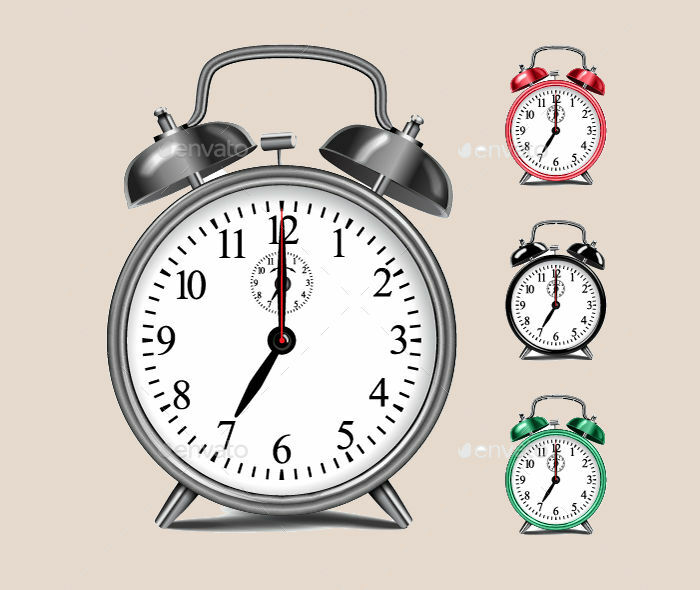 For children, clock templates are of good use for crafting activities and lessons. They can be used and printed for educational purposes, like teaching children on how to read time. 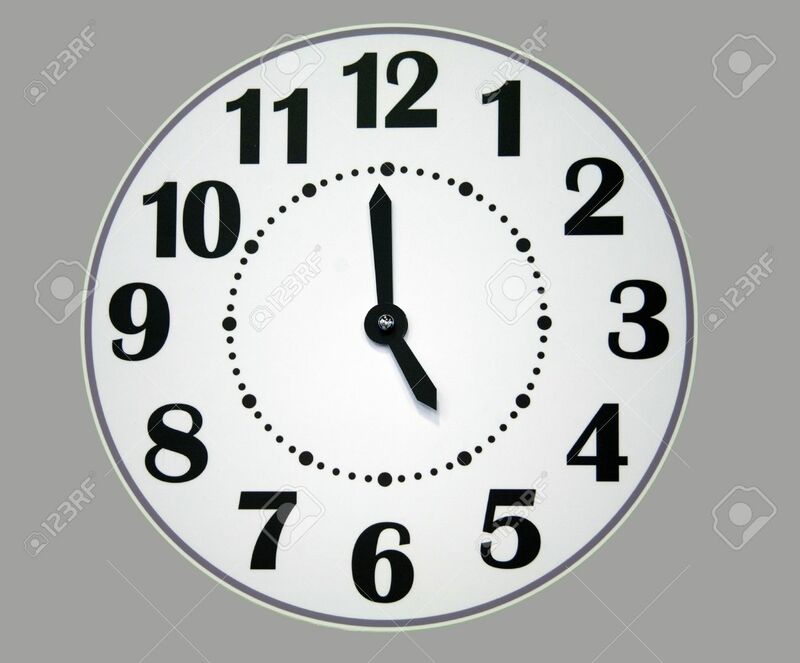 You can always print these templates, apply it onto a hard surface, and add movable hands for a more effective discussion for kids regarding time. Clock templates can be used as well for design projects. 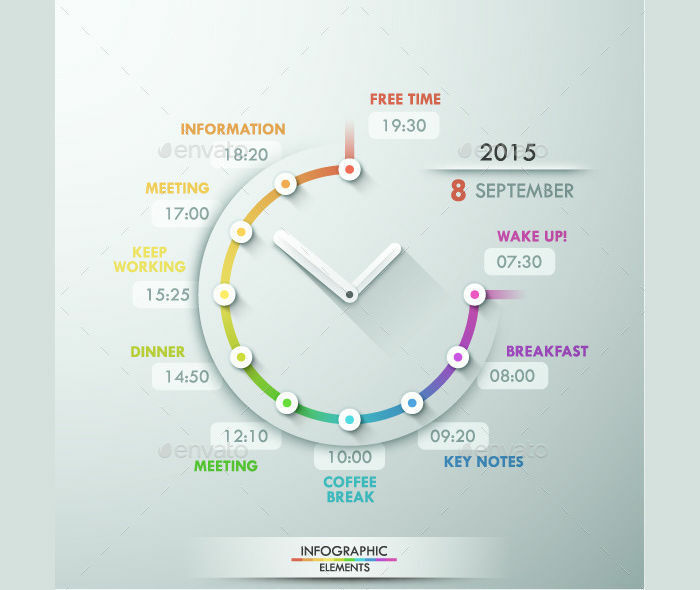 Depending on your design preference and creative brief, clock templates can be used in animation, graphic design works, even in illustration. 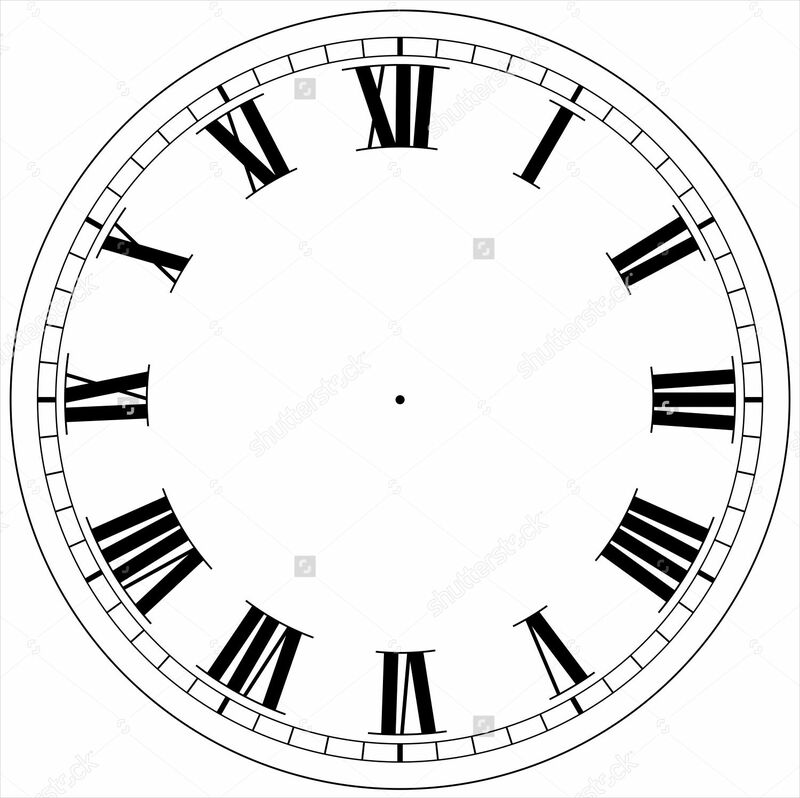 The clock templates above features flat and skeuomorphic designs, are in vector and some in black and white color scheme. These templates can also be used for references or as drafts, be it in crafting and designing projects. 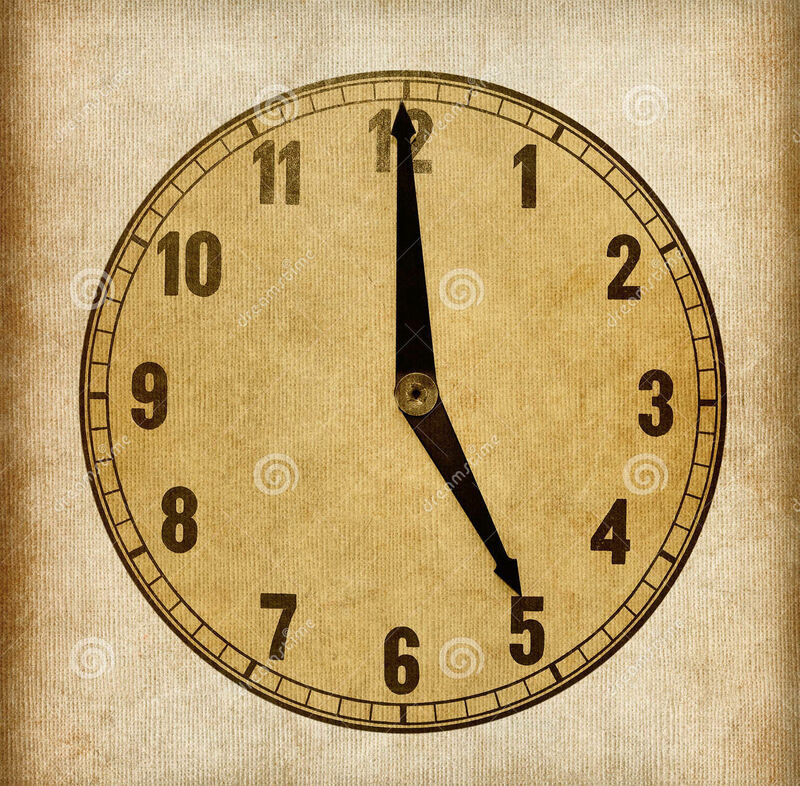 As you can see above, this page is filled with much analog clock templates up for your disposal. Have fun experimenting and make sure to come back time to time to inspire that creative eye.